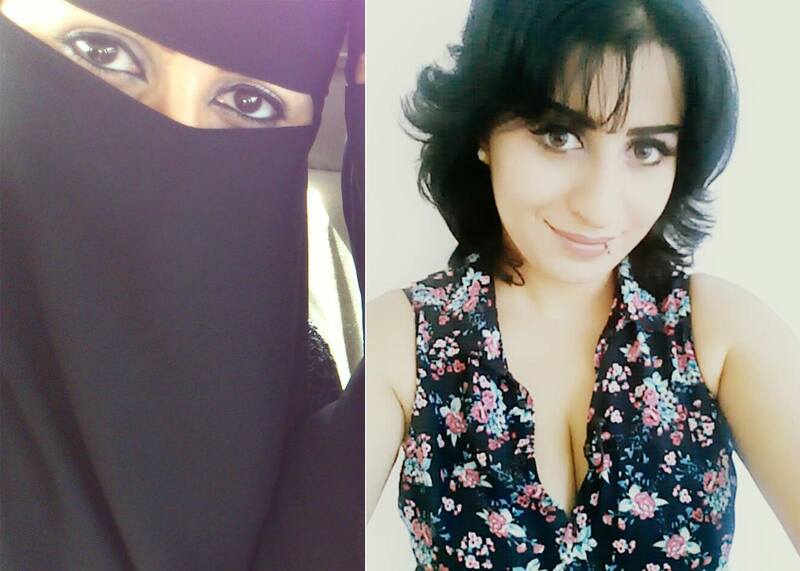 Continuing from where the Vice Documentary left off, Rana tells us about her apostasy, her escape from Saudi Arabia and Turkey, and her life in Germany today. Listen to our conversation. She's so gorgeous! It's a crime against humanity to keep her covered up! I'm from Pakistan, and the episode is really inspiring. It's not possible to live in a radical Islamic society. I love her story of change and escape. This is the first of your podcasts I have listened to and I enjoyed it. The most important thing I heard is the response to what we should we do with refugees and the problem with extremists. Keep them out is not the answer, they have to learn about secularism humanism etc. Keeping them out means they only have isis to turn to. We also have to have confidence in the rule of law in the west to protect us. It's not like you keep refugees out and there is no crime.